The Government has been called on to deliver a fresh approach to woodland planting in the UK after figures revealed the Forestry Commission missed its planting goal by 86 per cent in 2015. Statistics showed only 700 hectares (1,700 acres) of woodland was planted in England last year, far below the Government and Forestry Commission aim of 5,000ha (12,300 acres). In comparison, 2,400ha (5,900 acres) was planted in 2014-2015, but planting in England has been consistently low, at under 5,000ha (12,300 acres) a year since 2006. The Woodland Trust said it was ‘appalled’ by the continued drastic decline in new woodland planting. The trust’s director of conservation and external affairs Austin Brady said: “These figures are all the more shocking against the backdrop of the growing evidence of the importance of trees and woods in tackling air pollution, improving water quality and offering scope to deliver natural flood management, not to mention what they offer for wildlife and their productive potential for the rural economy. The CLA called on the Government to address the barriers which prevent farmers and landowners from creating more woodland. CLA president Ross Murray added: “Although most of the new planting took place on private land, many land managers are discouraged from creating woodland due to over regulation of the forestry sector, concerns over Environmental Impact Assessments and the effect on land values. Mr Murray said the CLA had made its concerns known to Ministers and was keen to continue working with Defra to find a solution which ensured the scheme could actively help farmers and landowners contribute to meet the Government’s tree planting target of 11 million by 2020. Scotland planted 4,600ha (11,366 acres), 3,000ha (7,410 acres) less than last year’s 7,600ha (18,780 acres). 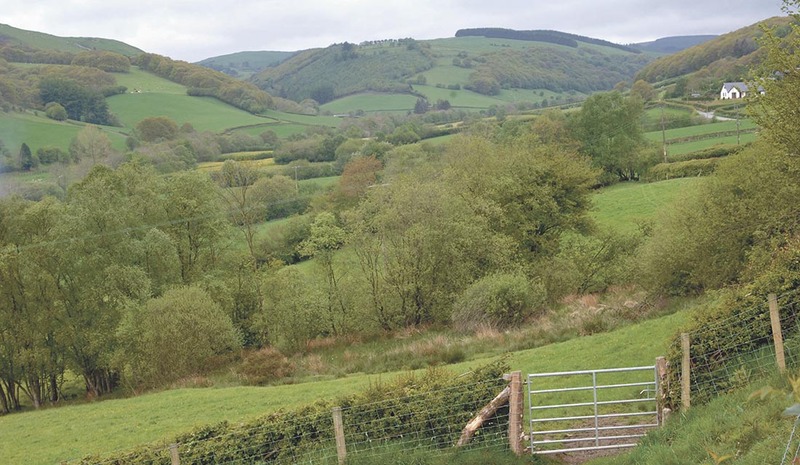 In Wales just 100ha (247 acres) was planted – the same as last year. Northern Ireland planting reached just 100ha (247 acres) in comparison to 200ha (495 acres) last year. In the UK as a whole 2015-2016 there was 5,500ha (13,590 acres) of new planting.